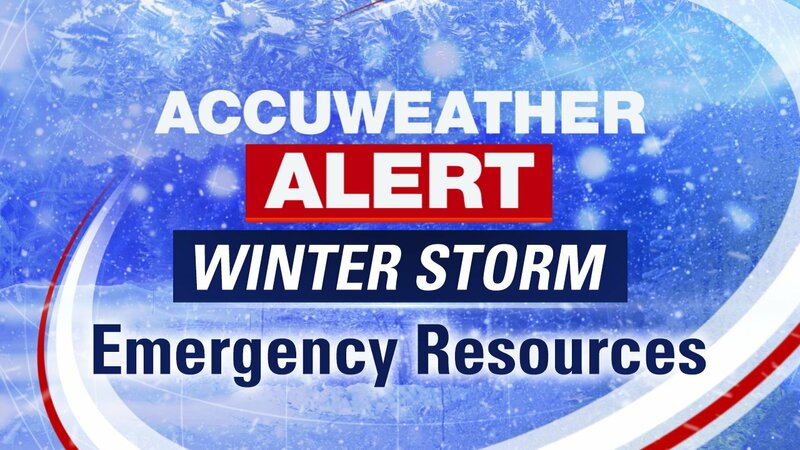 NEW YORK (WABC) -- When a winter storm approaches, everyone should prepare for worst case scenarios. - Flashlight and extra batteries. - Battery-powered portable radio or NOAA Weather Radio to receive emergency information. - 7 to 10 days' supply of food. High-energy food, such as dried fruit or candy, and food requiring no cooking or refrigeration is best. Also stock an emergency supply of bottled water. The recommended amount is one gallon per person per day for 7 to 10 days. - A one-week supply of essential medicines and baby items. - First aid kit and supplies. - Fire extinguisher and smoke detector - test regularly to ensure they are working properly.